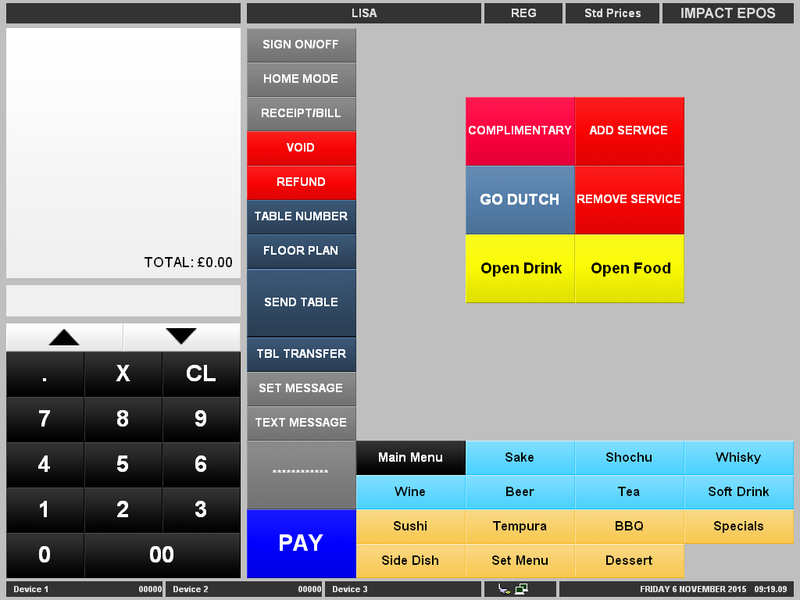 ICRTouch develop a range of software products for Epos systems. 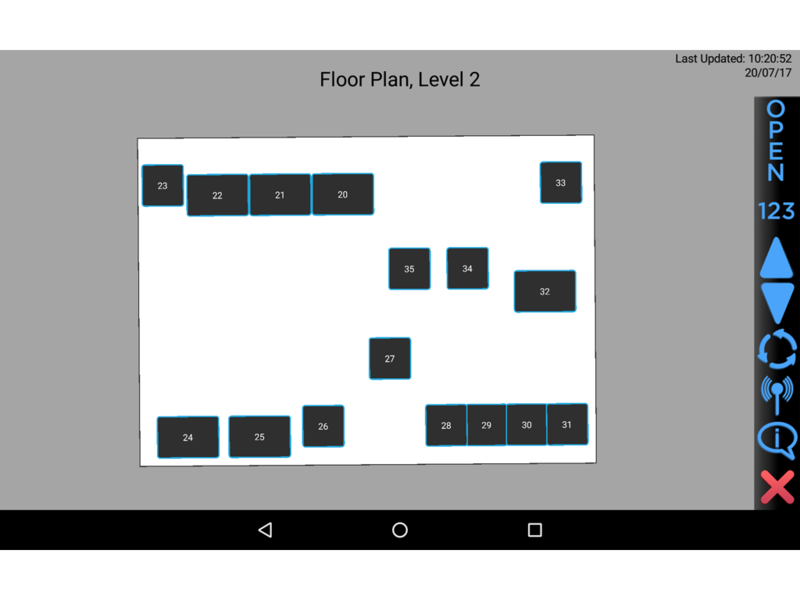 or use your Wi-Fi network to add PocketTouch handhelds. 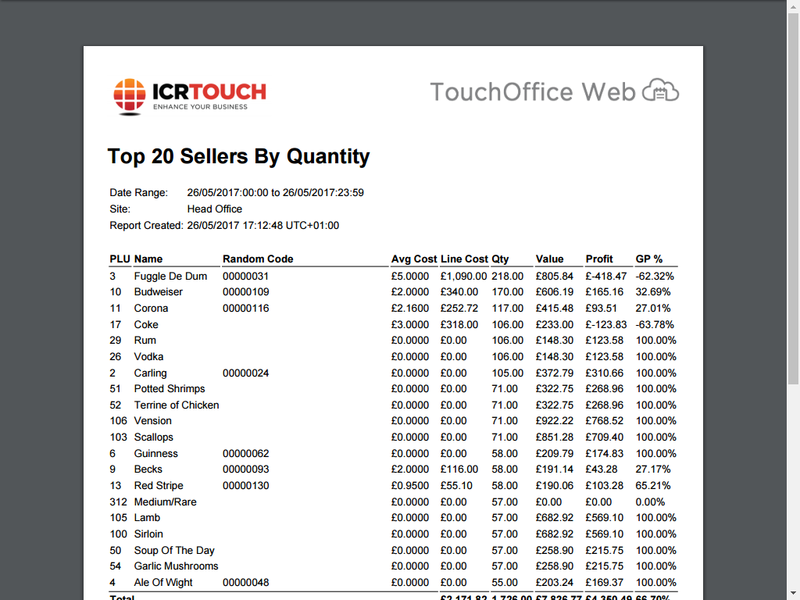 We are proud to be an authorised dealer for ICRTouch. 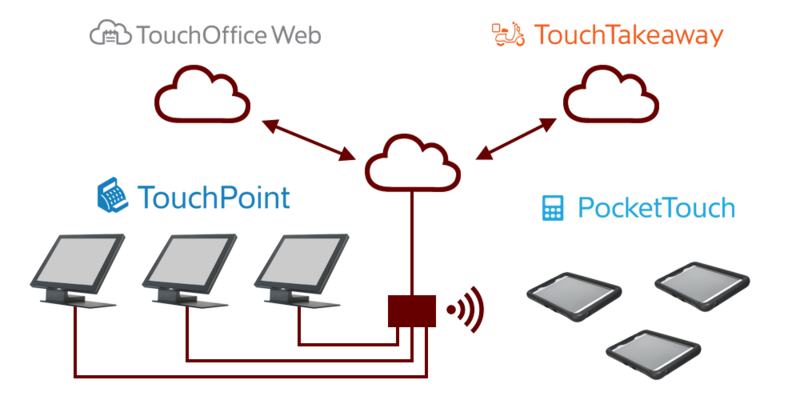 TouchPoint is software that runs on PC-based touch screens. It is, fast, reliable and proven over years of development. TouchPoint is updated annually with new features and improvements. Updates can be applied directly from within the software. Using skins and graphics, TouchPoint can be adapted to fit the appearance and branding of your business. We can also write custom scripts to add extra functionality. 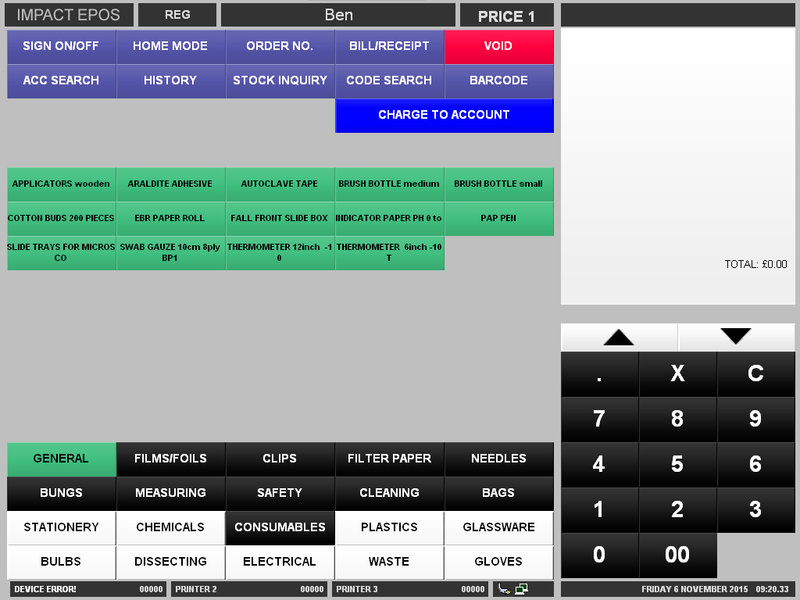 TouchOfficeWeb allows you to view sales and program tills from any device anywhere with a connected web browser. 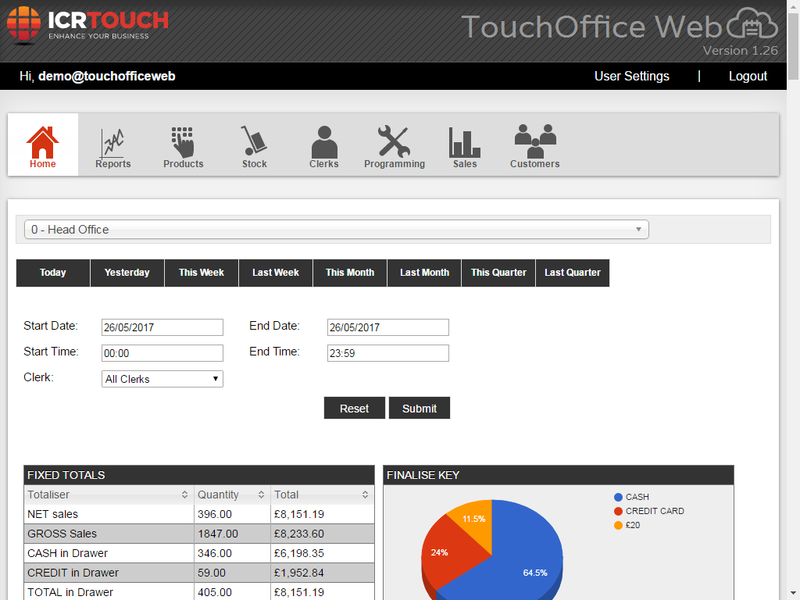 TouchOfficeWeb is continually evolving with regular updates and improvements based on feedback from the end users. Every transaction that goes through the POS is recorded in real time. Transactions can be viewed by date and time, type of operation or product sold. 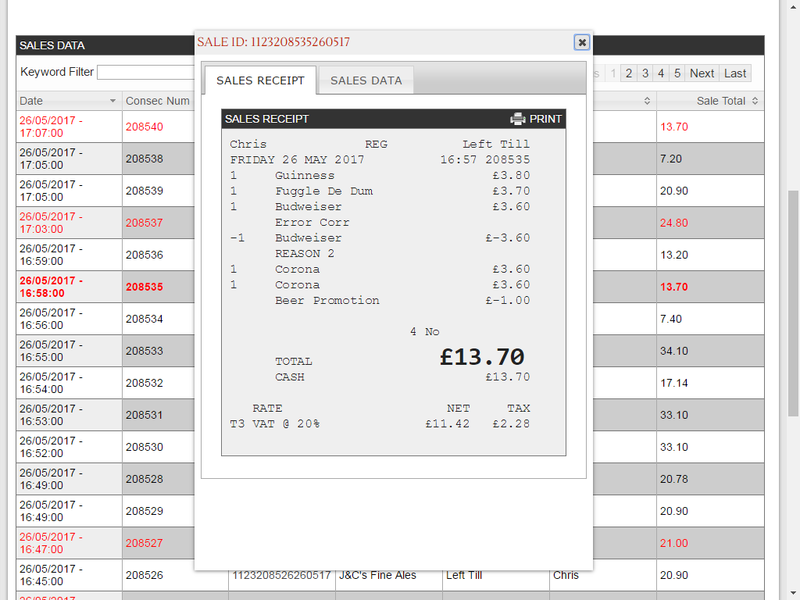 All aspects of the sales can be analysed from the reporting menu. 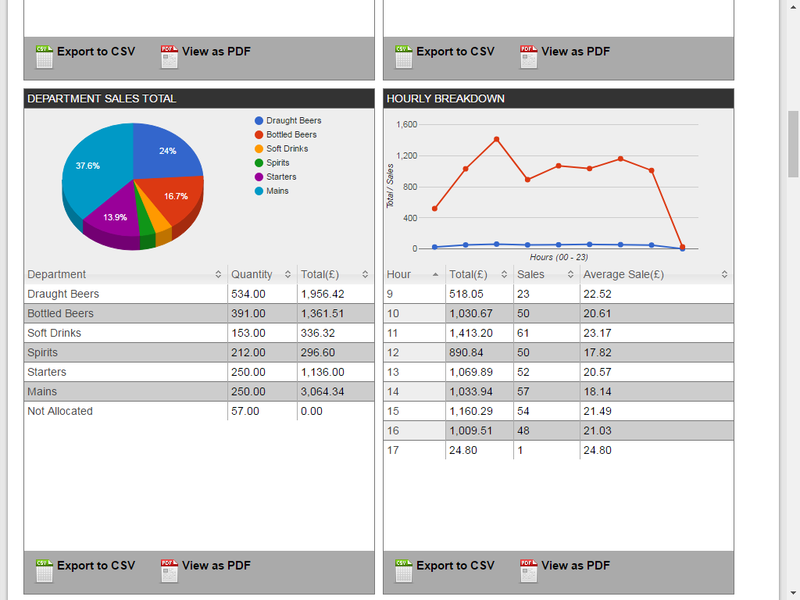 Reports can be exported to PDF or Excel. Custom reports can also be optionally created. 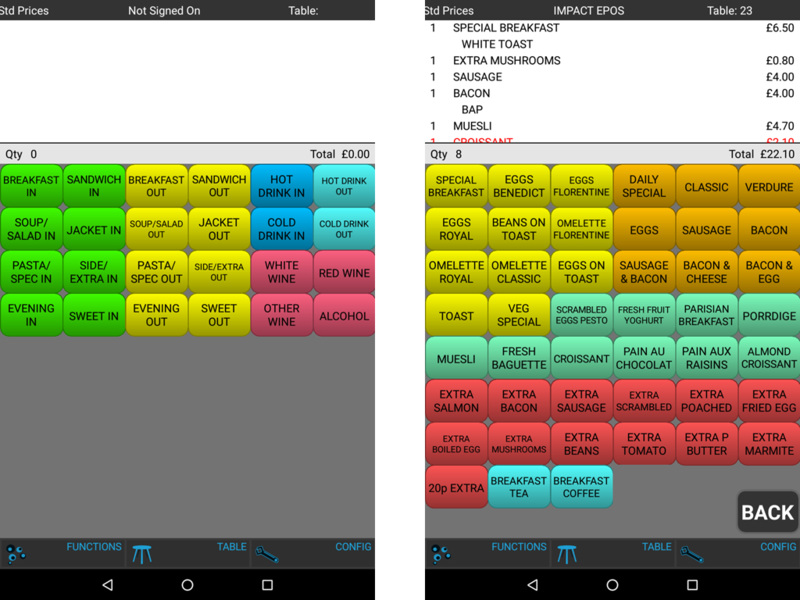 PocketTouch is an app that allows handheld ordering from Android or IOS devices. Programmed via the main TouchPoint terminal, it takes seconds to update. 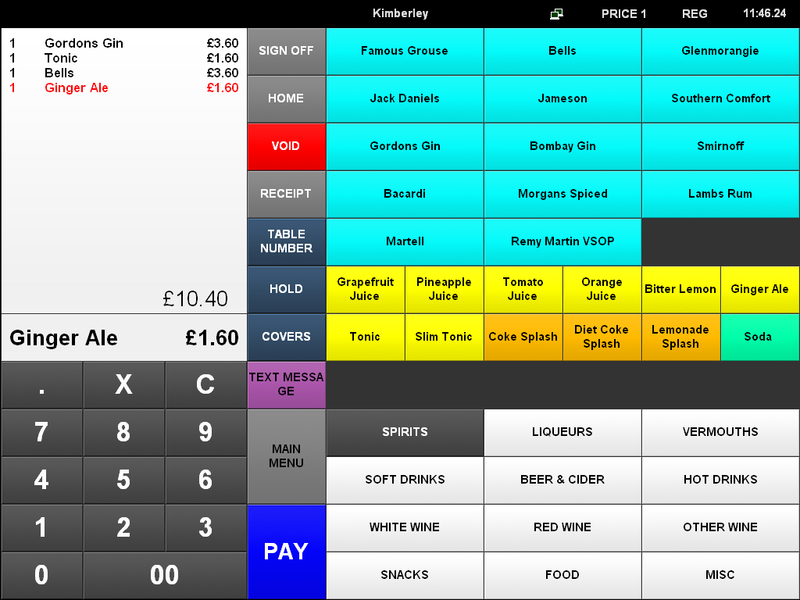 Orders can be sent straight to kitchen or bar printers, saving time and eliminating errors. 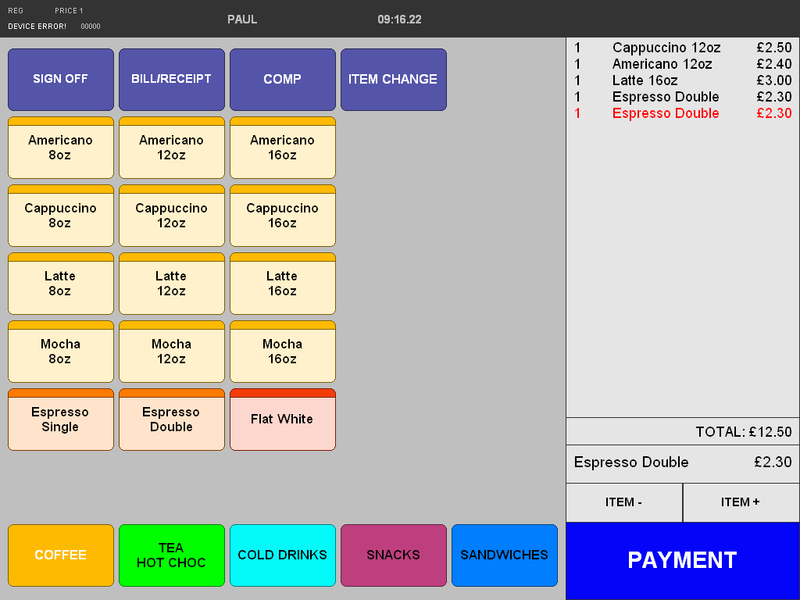 Tables are always in sync with the till points so all staff are aware of changes. 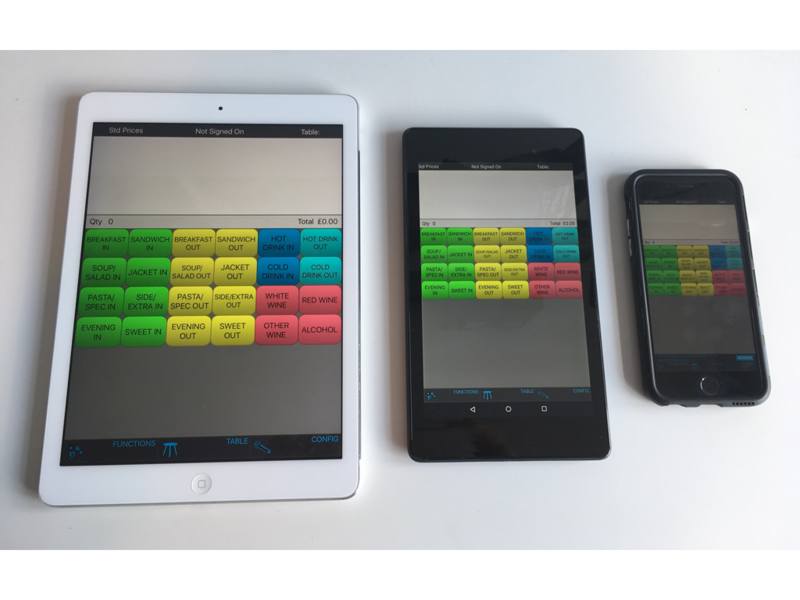 PocketTouch will work on iPads, iPhones, Android devices and specialist systems such as Orderman. This means the screen size and device size can fit the user. 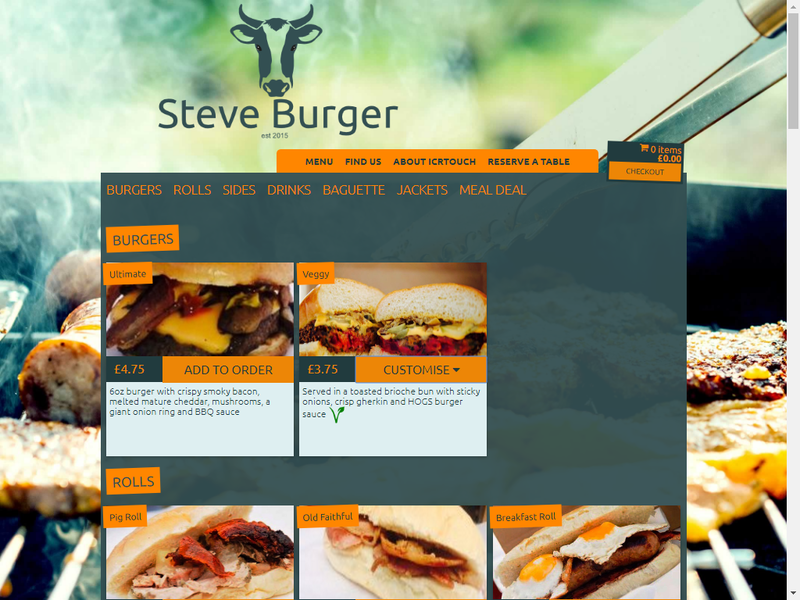 TouchTakeaway allows your customers to order from your menu from your own custom built web site. 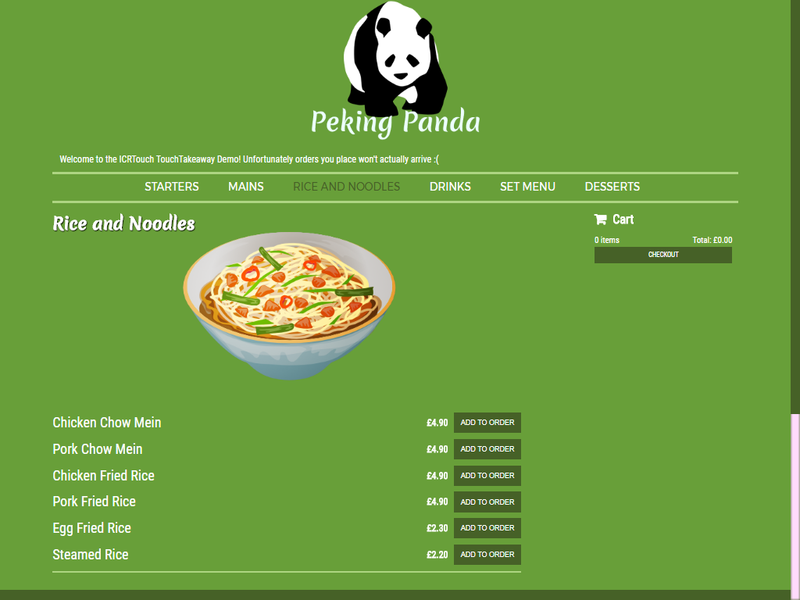 Orders are sent straight to the kitchen via the main TouchPoint till. 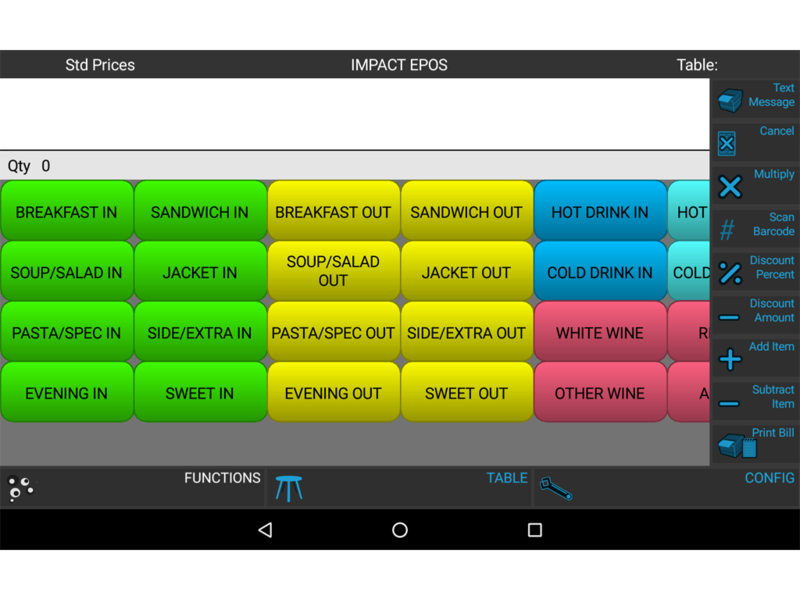 Once the style and layout of the TouchTakeaway web site is set up, adding and changing of menus is all configured through TouchOfficeWeb.